Cary, N.C. – Lucas Select Inc. is pleased to announce that Co-Founder Tricia Lucas has been selected by Triangle Business Journal (TBJ) as a 2018 Women in Business Awards winner. Tricia Lucas has over 25 years experience with technology companies in sales, marketing, recruiting, and business development roles delivering enterprise solutions. Prior to founding Lucas Select, Tricia worked at SAS, IBM, QMS-Minolta, and was a leading sales driver with 7 Triangle technology startups. She is a published author and has been featured in The Huffington Post, CBS Small Business Pulse, Fox News, Inc., Mashable, Dice, Recruiter.com, SheKnows.com, Jobvite.com, Bust.com, Ellevate.com, CareerCloud.com, FitSmallBusiness.com, and Career S.L. She created Triangle Tech Connect, a monthly review of local entrepreneurial Technology Sales and Marketing career opportunities. In her community, Tricia serves as a board member, VP of Employer Services, and Job Bank Director of the Triangle chapter of the American Marketing Association (AMA), Co-Chair of The Triangle Transitions Link and Think, and Advisory Director for Career Odyssey. 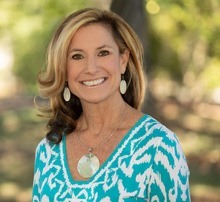 She founded Triangle Ladies in Leadership, a professional women’s peer group designed for strong successful female business leaders in the Triangle. 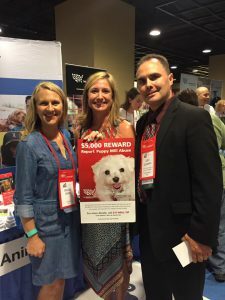 She is also a devoted supporter of Animal Welfare issues, as shown by her roles as the NC District Leader for the Humane Society of the United States, previous NC Volunteer Manager for NC Voters for Animal Welfare, Second Chance volunteer, and the SPCA volunteer. Tricia holds a degree in BA Communications Management from Spring Hill College and an MBA in Business Administration from the University of South Alabama. The Women in Business Awards program recognizes Triangle women who have proven to be dynamic and outstanding leaders with established track records of significant accomplishments in business and/or community service. The judges, a mixture of Triangle business execs and TBJ editorial leadership, reviewed more than 150 entries to select this year’s winners. “I am truly honored to be among such a talented group of professionals. 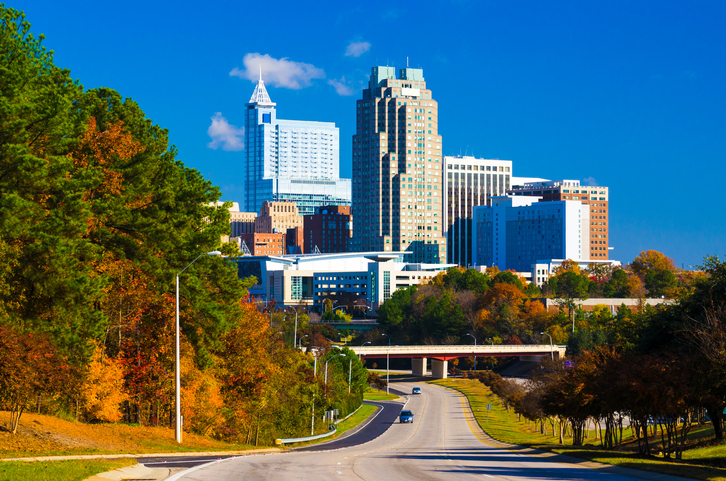 I strive not only to be successful in business but to be successful in giving back to my community by making the Triangle an even better place to live and grow business,” says Tricia Lucas. TBJ will profile the winners in a special section that will be published in the March 23rd subscriber edition. This year’s winners will be recognized at an awards luncheon March 23rd at Prestonwood Country Club in Cary, North Carolina from 11:30 a.m. to 2 p.m.